There are only a few people who care about getting environmentally friendly products in order to help save the environment. However, these green gadgets are usually quite expensive compared to regular gadgets. People who can afford to buy these green gadgets should definitely try switching to the green technology in order to help the environment. Even if you are a very environmentally friendly individual and care about taking out the trash or using lesser energy or water, have you ever thought about how your smartphone or television affect the environment? 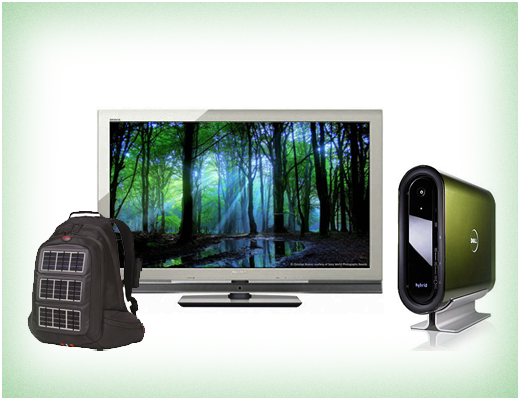 Here are the top 5 green gadgets which are worth buying if you want to do your part in improving the environment. 5. 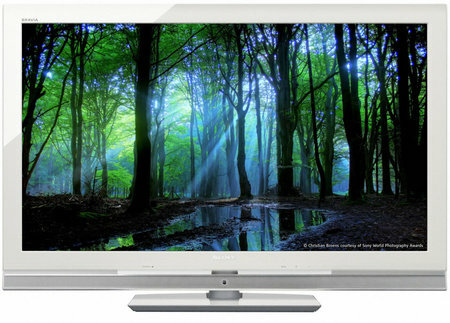 The Sony Bravia WE5 Eco TV is at number 5. The new Bravia eco-friendly TV from Sony is definitely one of the best ways of saving energy. Even though LCD Televisions are known to use less energy, this particular model saves around 20 to 30% more energy. Apart from the new technology used in order to work on less current, the TV has several additional features as well. It can automatically switch off if it detects that no one is in the room watching. Another impressive feature is that the Television literally uses 0 percent energy while on standby. 4. 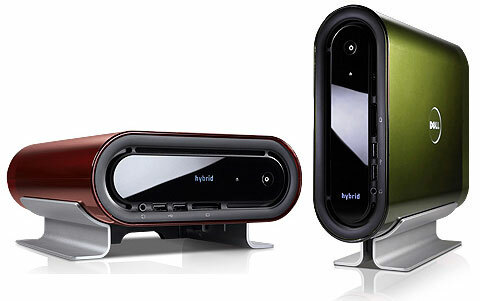 The Dell Studio Hybrid system is at number 4 and is Dell’s most energy efficient desktop PC. 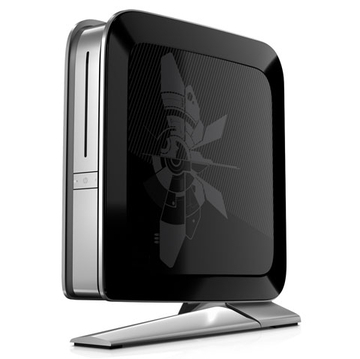 The desktop PC is slim, looks great and the best part is that it is packed on recyclable materials. The system uses an energy efficient Core Duo processor and is definitely one of the best energy efficient systems currently available. The recyclable materials, along with the energy efficient processor, make the Dell Studio Hybrid an impressive green gadget. 3. The HP Firebird is at number 3 with its high energy saving capability and high performance. There is no doubt that the system uses minimum energy but this comes with a blazing fast performance. The HP Firebird is an impressive high performing system and with the low energy use, it is definitely one of the best desktop computers. The only drawback is the price and not many can afford the Firebird. 2. 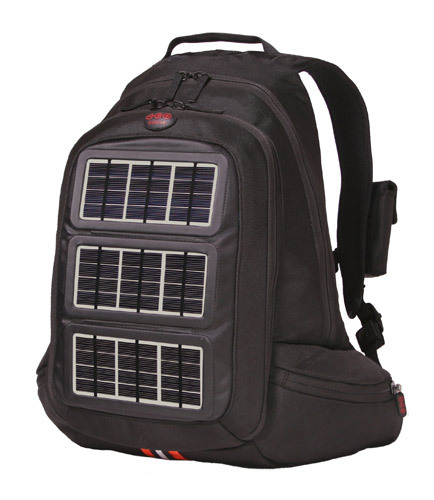 The Voltaic Solar Backpack comes at number 2 and is an incredible way of charging your devices while on the go. The backpack has sonar panels on it which means that it can charge on its own. This is the perfect option for mountain climbers who want to charge their devices when they reach to the top. 1. ts02 earphones from ThinkSound are at number 1. These are possibly the best sounding earphones that you can get while having the least eco-footprint. The ts02 mic earphones are not the expensive and are relatively cheaper than most celebrity branded earphones. They are made of wood which does not only make it environmentally friendly but also gives out a really loud and crisp sound. 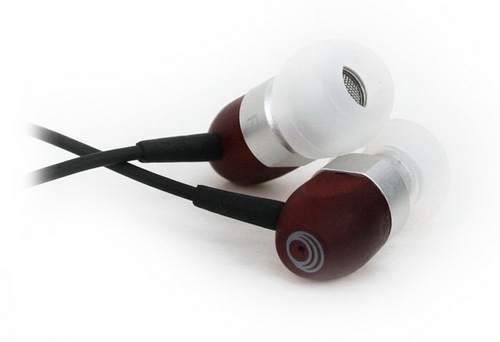 The earphones are extremely lightweight and are also noise isolating earphones. These are definitely the best sound environmentally friendly earbuds that you can find in the market.